Apple has announced today that the demand for the iPhone 6 and iPhone 6 Plus has broken their existing record for pre-orders. In the first 24 hours of availability the company received over 4 million pre-orders. The huge demand exceeds the initial pre-order supply so — as some of you may have already experienced — a significant amount of iPhone 6 units will be delivered in October. 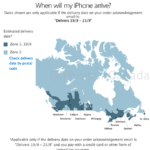 On the day the pre-orders became available, September 12, we reported that the initial stock in Canada had sold out in just a few hours, and, by emphasizing the high demand for the new handsets, the Apple press release confirms it. 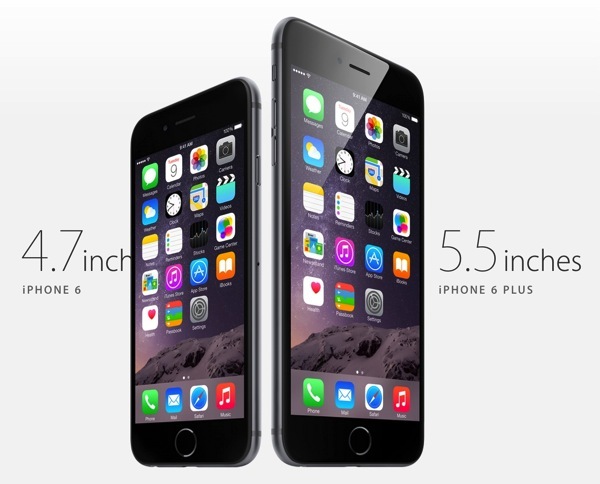 iPhone 6 and iPhone 6 Plus will be available in 10 countries on Friday, September 19: the US, Australia, Canada, France, Germany, Hong Kong, Japan, Puerto Rico, Singapore and the UK, and in more than 20 additional countries beginning on Friday, September 26 including Austria, Belgium, Denmark, Finland, Ireland, Isle of Man, Italy, Liechtenstein, Luxembourg, Netherlands, New Zealand, Norway, Portugal, Qatar, Russia, Saudi Arabia, Spain, Sweden, Switzerland, Taiwan, Turkey and United Arab Emirates.